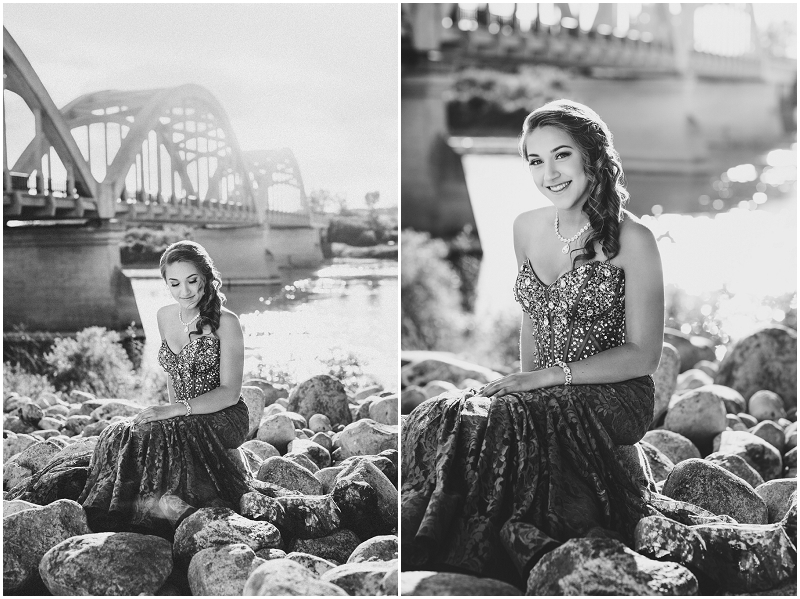 Kayla is a 2016 graduate of Dalmeny High School who enjoys dance, sports, and hanging out with friends. 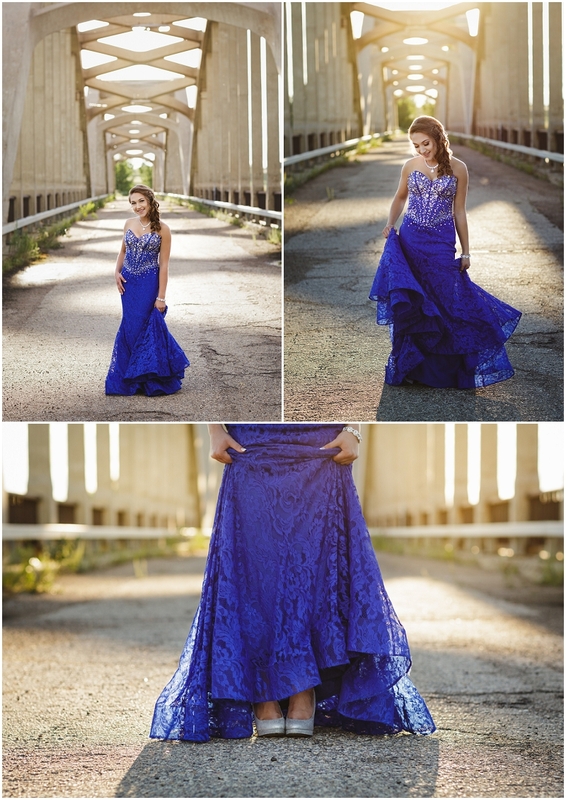 We met up after the big day for some rural Saskatoon graduation photos so she could wear this stunning sparkly lace gown again! 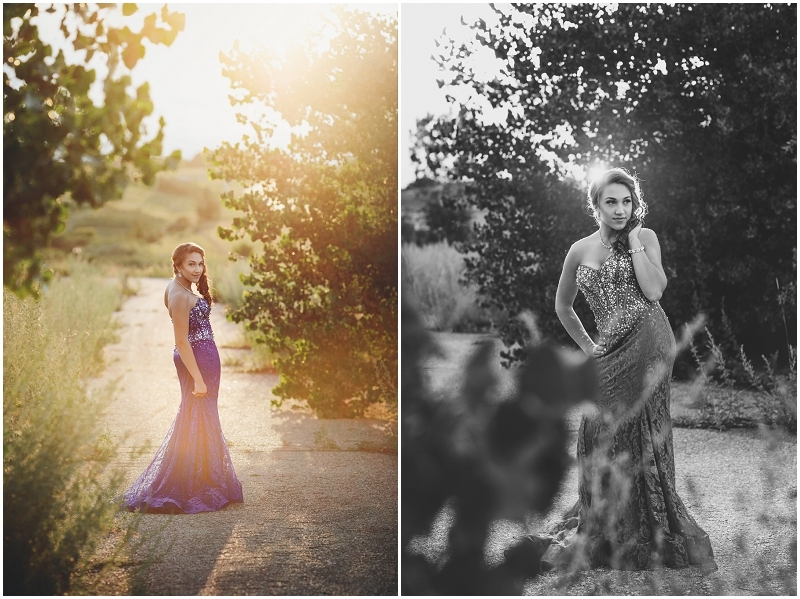 We spent a fun evening exploring the location and playing in this gorgeous light. 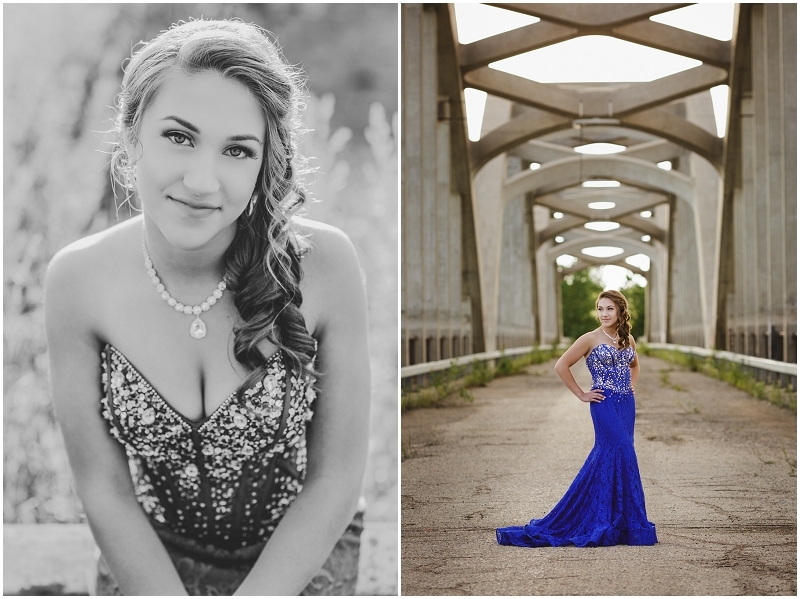 It was especially cool to work with Kayla as two of my recent brides (Ashton and Kelly) are her cousins – so many beautiful souls in this extended family, and what an honor to be able to photograph them! After laying low this summer, Kayla is off to Sask Polytechnic to pursue a career in nursing. All the best to you Kayla, and congratulations on your 2016 graduation! I love her dress! It is gorgeous! Do you have any available times left before end of June? Hi Jean! I do have a few spots available! Unfortunately you didn’t leave me any contact information so I hope you see this! If you click on ‘Grads’ at the top of the page it will tell you all that you need to know, and you can submit the form there to begin the booking process :) Look forward to working with you!